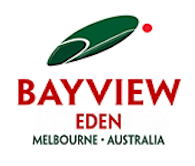 Bayview Eden Melbourne grew up around its original home in the Victorian Netherby Mansion. 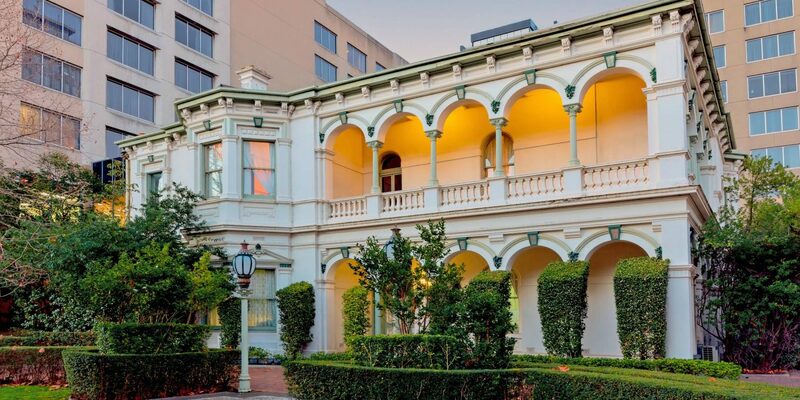 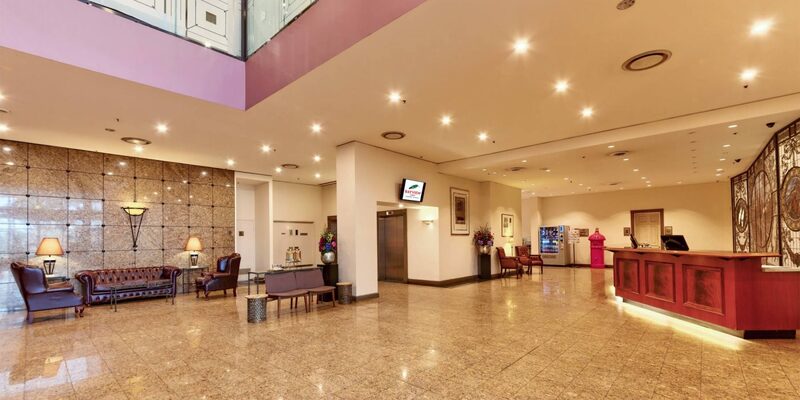 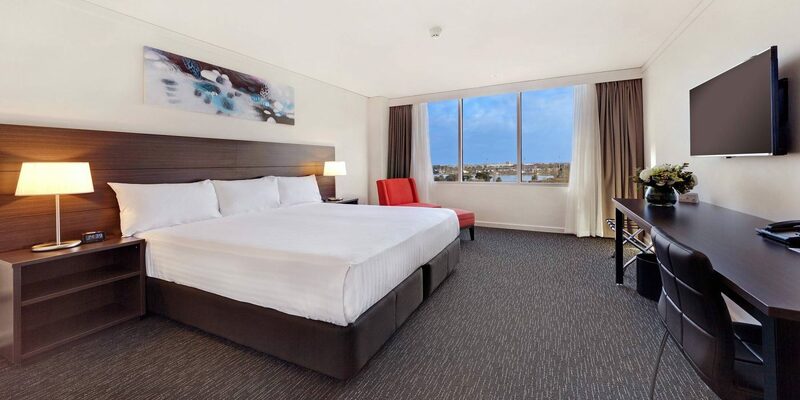 Today, its modern wing houses smartly refurbished, spacious rooms and suites, many with striking views over Albert Park. 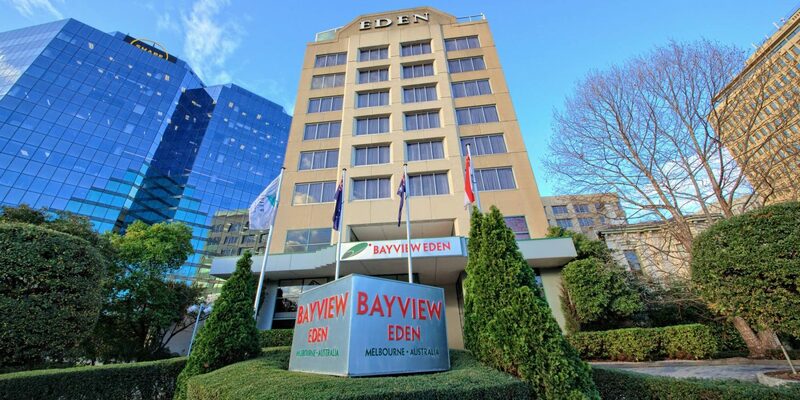 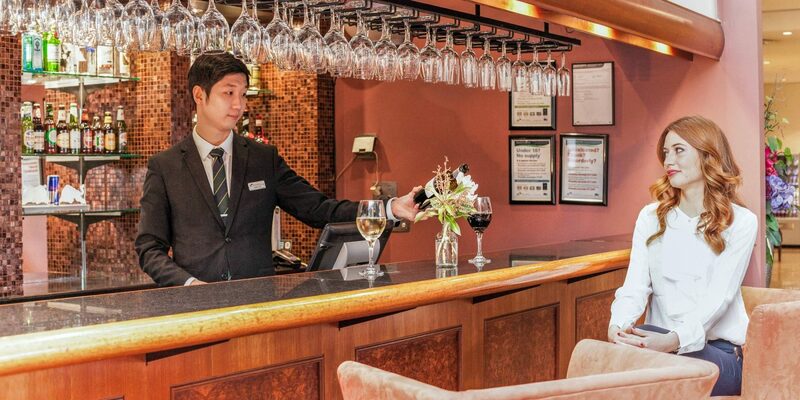 In addition to a café serving Modern Australian cuisine and a speciality cocktail bar, we have extensive meeting facilities, a billiards room, 2 pools and a rooftop spa.